Hell yes!! seen this a little while ago via facebook, I cant wait. I'd really like for Sideshow to announce their Classic WW sixth scale already!! 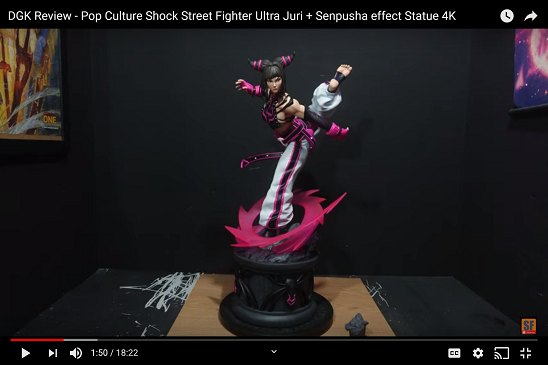 I think this would be great if you want her to stand out from other pieces. It would pop, well. Great idea. 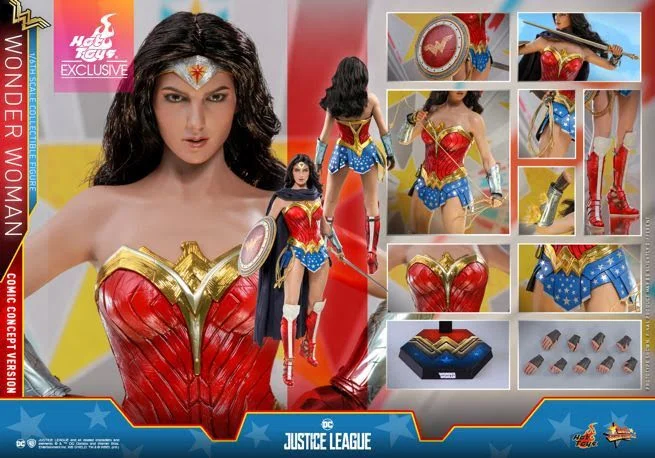 Hot toys is excellent at what they do, not sure I want another Wonder Woman even though do like the concept. 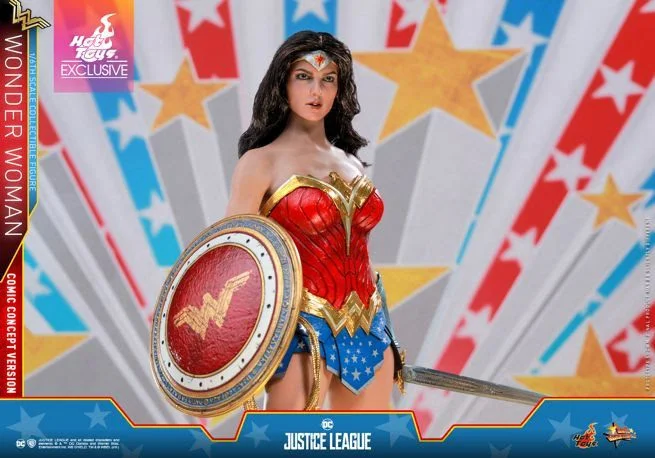 Um, it's the Gal Gadot figure re-painted. 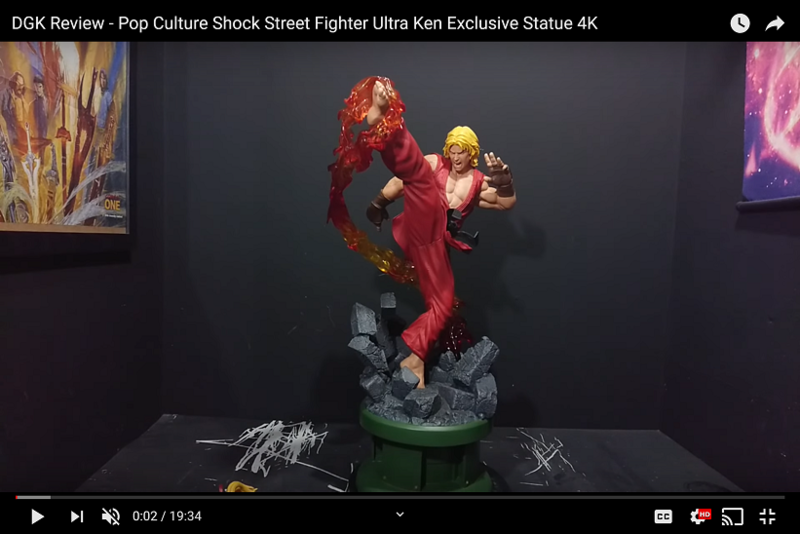 This looks like an entirely new face sculpt right? I don't know why Gal Gadot likeness is difficult to replicate but I really like these comic colors and it'll look great with my Reeve Supes and Keaton Batman. Looks a lot like recent one I got of Gadot Wonder Woman. 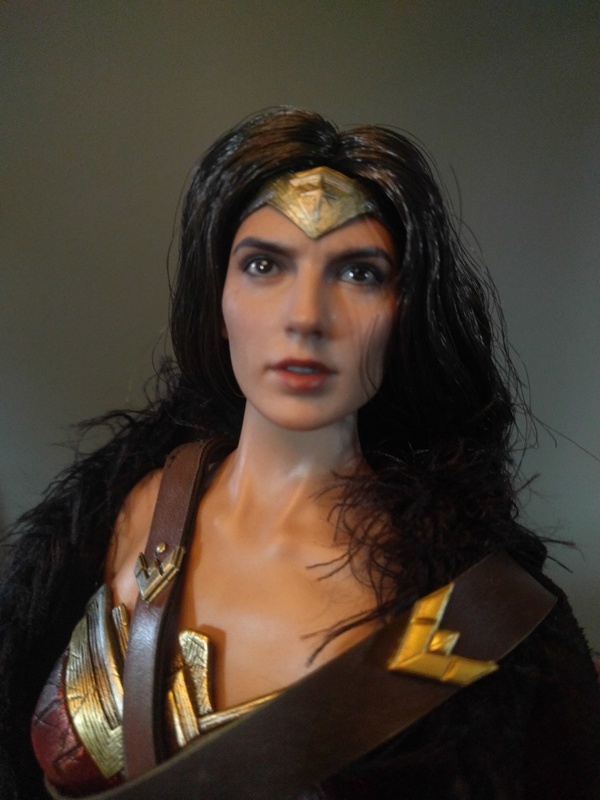 Yeah, it looks like Hot Toys is flogging this face sculpt until they make a new one for Wonder Woman 1984.